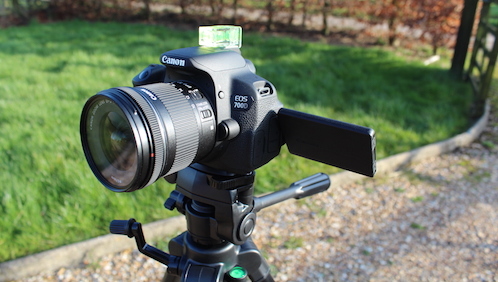 Why Is Photography So Important When Selling Your Home? On crowded property portals we need to make your property stand out. Stunning photography motivates buyers to click through to see the full details. Exceptional photography can capture the lifestyle of your property… to make people really imagine what it would be like to live there. Professional photographs lead to better quality enquiries from buyers keen to view your home. 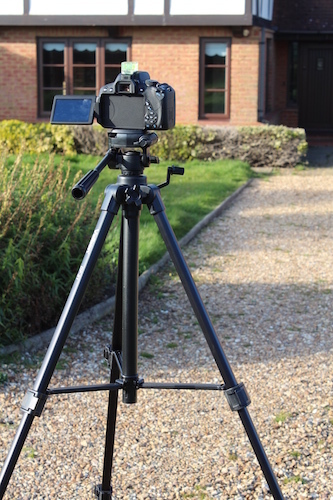 Expert guidance on preparing your property for professional photography: interior and exterior. The details count: from polishing your taps to weeding the flowerbeds, opening the curtains to turning on concealed lighting. Your property will be professionally photographed, from inside to out. Property photographs will display the rooms and exterior to their maximum potential, coupled with lifestyle photographs of endearing features, such as a log fire, swimming pool, or an attractive walk in the locality, capturing the very lifestyle of your property to help people imagine living there. 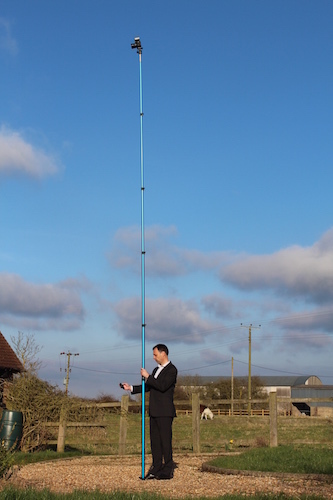 Elevated Photography can capture more of the exterior of your home and garden, to create the best view, ensuring it stands out from other properties on the property portals. Explore the photos below and discover the quality of our property photos. 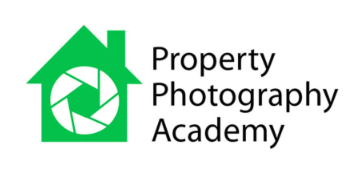 As certified members of the Property Photography Academy, all of our staff responsible for photography have attended an intensive training course and passed the subsequent exam. Equipped with advanced photographic techniques and the latest photographic equipment, we pride ourselves in providing outstanding property photographs.